backaldrin offers you a wide selection of bread specialities, from rye, wheat and mixed wheat breads to wholegrain and special breads. You can explore the entire assortment with products and recipes in the Baking Consultancy. 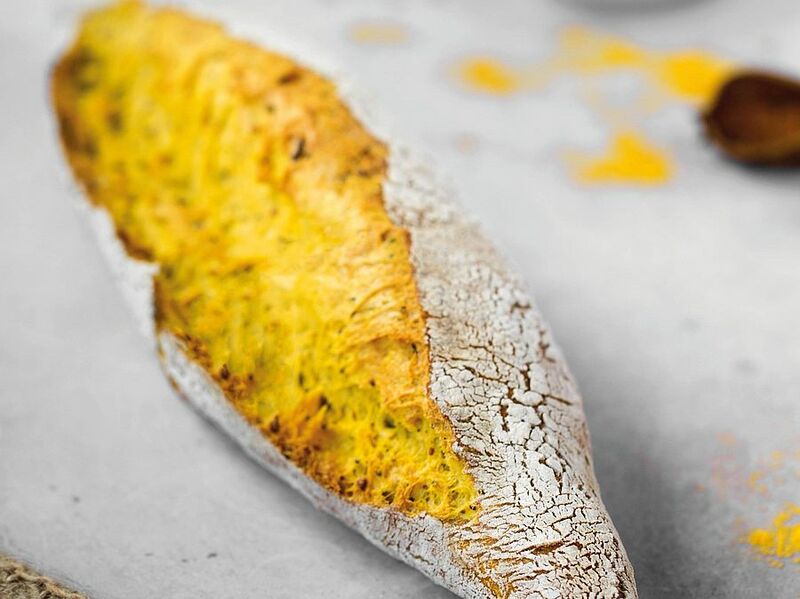 Mediterranean, international or classic: backaldrin’s range covers the many varieties of wheat bread available worldwide, ranging from coarse to fine, juicy to crusty, direct processing to the Slow Dough® method and the widest variety of flavours. Products and recipes for Mediterranean delicacies, such as baguettes or ciabatta, classic wheat and mixed wheat breads or international specialities, such as sandwich or toast bread await you. 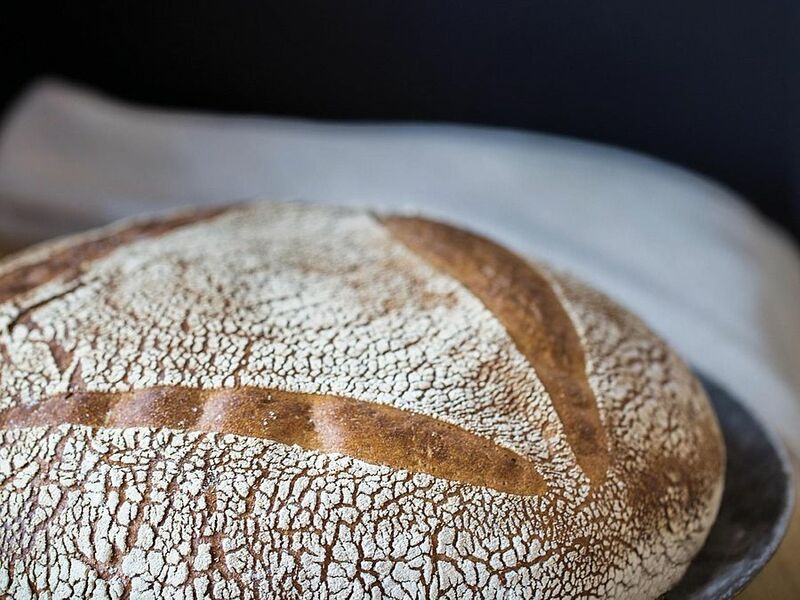 With a hearty crust and a juicy crumb, these breads are considered to be the “bread par excellence” in many places, but it all comes down to the right souring. backaldrin offers numerous products for rye bread specialities of a consistently high quality: sourdoughs, dough acidifiers for mild to strong bread flavours, baking improvers for machine-friendly preparation, stability, dough tolerance, crumb elasticity and good slicing, as well as bread spices and fresh-keepers for longer lasting bread. 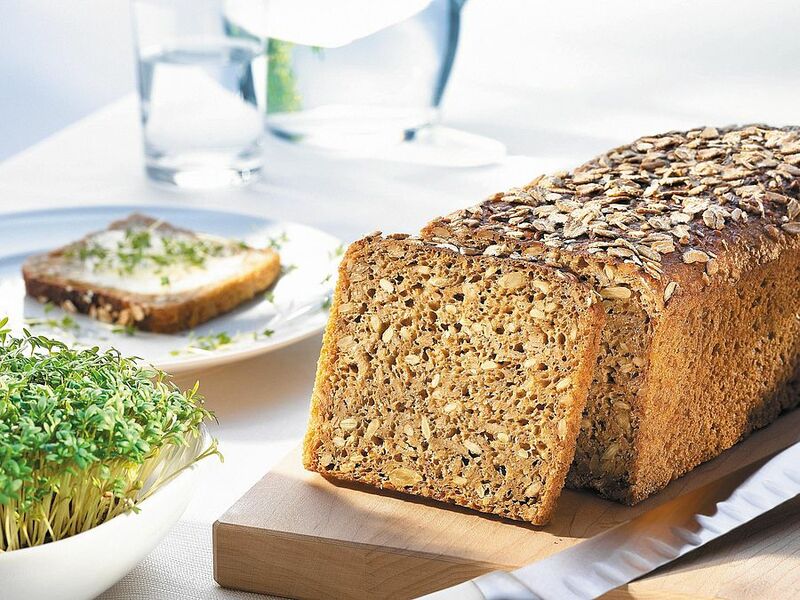 A long tradition and the continuing trend towards conscious nutrition are synonymous with wholegrain bread; the high fibre content and vitamins and minerals make it especially beneficial. That’s why backaldrin’s assortment contains many delicious products and recipes for wholegrain breads. Notable bread brands include My Grainbread, made with a select blend of ancient grains, DinkeliX®, which owes its name to dinkel wheat (spelt) and PurPur® wholegrain bread, made with distinctive purple wheat. Looking for that “extra something” to surprise and delight your customers? Novel tastes, shapes and colours breathe new life into your product range and give testimony to inventiveness. backaldrin is constantly developing ideas and new types of bread that meet current trends. 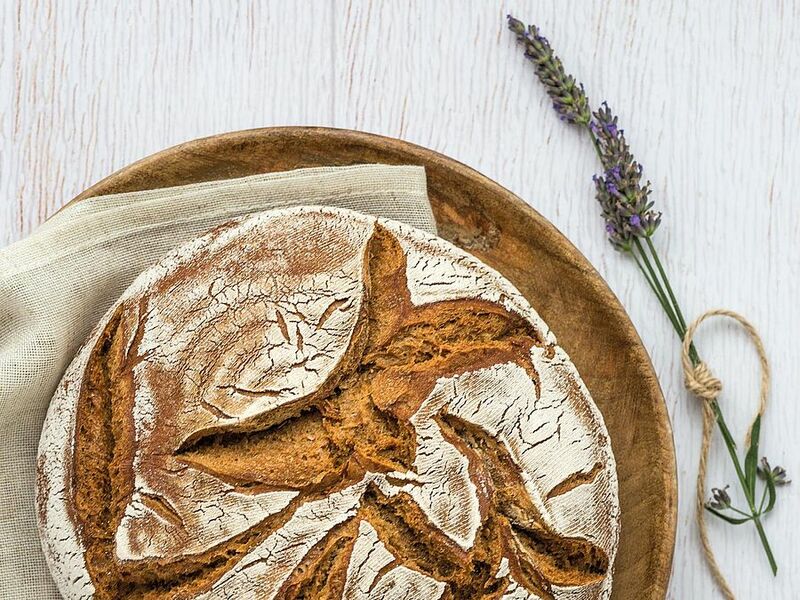 Unusual raw materials such as basil seeds, superfoods like chia seeds or turmeric, older known grains like purple wheat or members of the ancient grain family characterise these special bread creations.